Every now and again, even the best marketers need a little inspiration – someone to look up to who can be a role model for how to get stuff done. Following a marketing influencer, reading up on what they’ve done and why, can help you improve your own marketing – either by taking advantage of their creative tricks or by learning from their example. 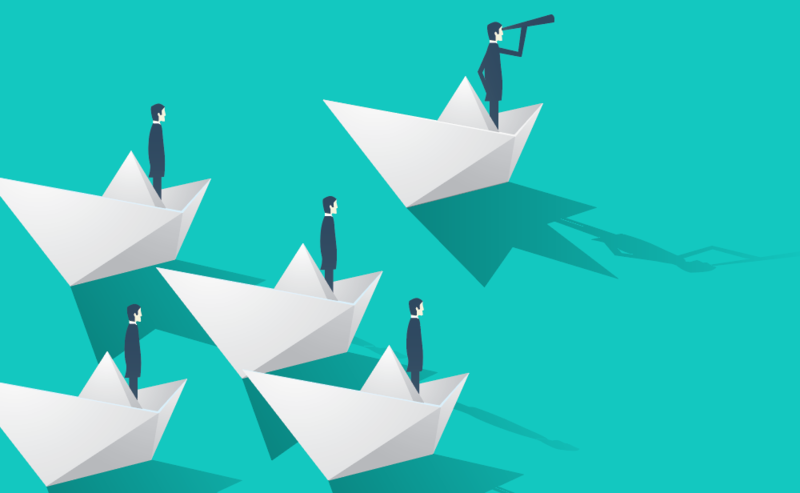 Whether it’s because they’re proven experts behind hugely successful campaigns, industry insiders who have years of experience, or are just plain inspiring/entertaining, here are 12 marketing influencers you should follow in 2019. 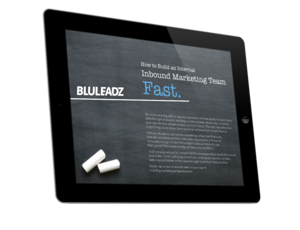 I actually had the pleasure of meeting Marcus Sheridan in person when he came to the Bluleadz offices to do a seminar about how to do inbound marketing the right way. He’s personable, energetic, and he knows his stuff. Marcus has used his philosophy of answering the questions people are asking through his “Big 5” blog topics to drive crazy amounts of traffic and leads to his site. If you aren’t already following this guy – start now! Gary Vaynerchuk, or Gary Vee as he is often called, is a personal favorite source of inspiration for some of my coworkers here at the office. He does a ton of inspirational, no-nonsense speaking to professionals young and old. With Gary Vee, it’s all about hustle: get out there, work hard, and don’t let past failures hold you back. One thing, though. If you follow Gary Vaynerchuk, I hope you aren’t easily offended by coarse language – the man does not hold back on the swearing when he’s trying to inspire. 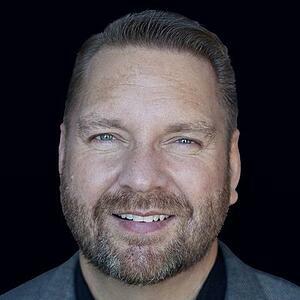 Jay Baer has an impressive résumé as a marketing expert—He’s the co-founder of an Inc. 5000 list fastest-growing private company, has advised over 700 companies since 1994, and has published numerous best-selling books. The man knows his stuff, so give him a follow. You might just pick up a few good tips. The co-founder of Moz and SparkToro is a shoe-in for a list like this. 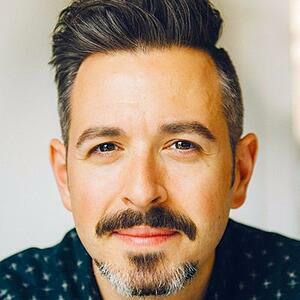 Rand Fishkin has worked for years to help companies boost their online presence. He’s also a frequent commentator on subjects such as SEO, research, and the challenges/benefits of different online marketing tools. Check him out, and you’ll find it well worth your time. How could I not include a guy who wrote a book called Duct Tape Marketing on this list? Since 2002, Jantsch has trained and licensed small business consultants to maintain a strong presence through online marketing strategies such as blogging, social media interaction, and forums that focus on small business interests. If you can’t fix it, duct it; if you can’t duct it, follow John to learn how. Here’s a guy who’s been in marketing for as long as I’ve been alive. In 1984, Guy Kawasaki was one of the Apple employees who helped craft the marketing for the Macintosh series of computers. Today, he’s active on a bunch of different media channels, including Twitter, Facebook, LinkedIn. What are you waiting for? Go, follow this marketing guru today. Take his Udemy course, "The Essential Guide to Entrepreneurship"
This guy wrote the book on writing whitepapers – no, seriously, he’s written a book about writing whitepapers. Considering how important content is to marketing online, this is kind of a big deal. He also hosts an on-demand talk radio show for busy marketers and business owners designed to help them improve their social media marketing. Stelzner’s Twitter feed features a lot of helpful content, so give him a follow. Lee got his start with web dev and online marketing way back in the ‘90s. Today, he’s a leading marketing mind with a hugely successful blog—and he’s not shy about sharing his tips for creating content and his views on the major social media networks. Follow Odden on Twitter, and you’ll get to see a lot of interesting, informative, helpful posts and links. Chances are, you’re already following Seth Godin – the man’s a living legend among marketers. 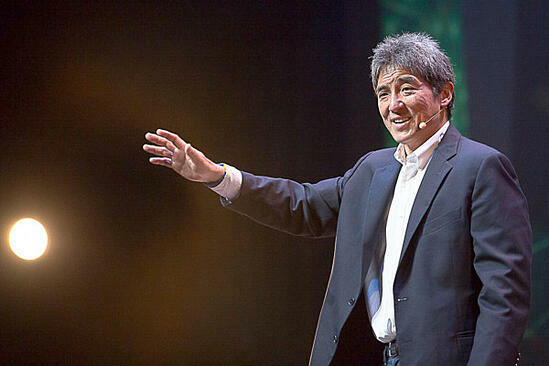 He’s a hugely successful author and entrepreneur as well as a popular TED talk presenter. He’s smart and inspirational enough to stand out in a field packed wall to wall with creative and intelligent people. He shares a ton of fun and important content via his Twitter feed, so follow him ASAP. 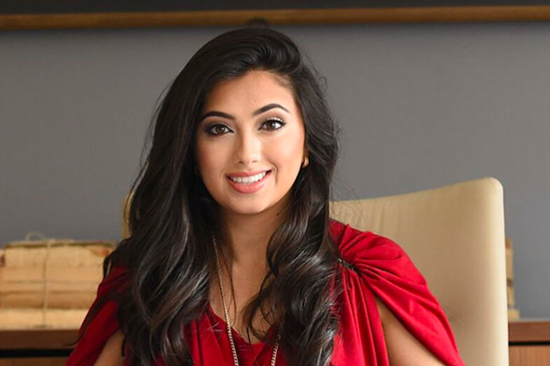 Shama Hyder has done a lot in the last few years – founded a web marketing agency, written several books on modern marketing, and delivered keynotes on marketing and entrepreneurship at presentations across the globe. 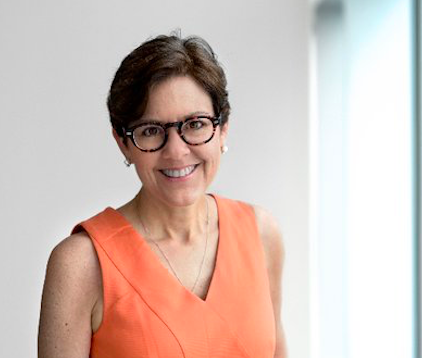 This is an incredibly smart and talented marketing master – follow her now. Watch her presentation, "Leadership in the Digital Age"
One of the biggest names in digital marketing, the words Neil Patel have probably been sprinkled into a conversation or two at your office. Neil Patel has co-founded Crazy Egg, Hello Bar, and KISSmetrics, and he constantly looks for new strategies with SEO. He's even been named one of the top 10 marketers by Forbes! If you follow Neil, you won't be disappointed. Ann Handley's book has been passed around a lot here at BZ Headquarters. Named the first ever Chief Content Officer, Handley is a constant inspiration to marketers and creators alike. Handley is basically a pro when it comes to content marketing. If you're interested in this field, or are just looking for a leading woman in the marketing world, she is a must follow! If you aren’t already following these top marketing influencers, get started now. Learning from the best is an effective way to keep up with or stay ahead of the curve. Of course, there are a lot of other marketing influencers and experts that you could follow. Do you have a favorite marketing guru that inspires you to be a better marketer? Share your favorites in the comments section below!